Slim form-fitting design allows for easy installation and continuous use without the added bulk and hassle of carrying an additional case. 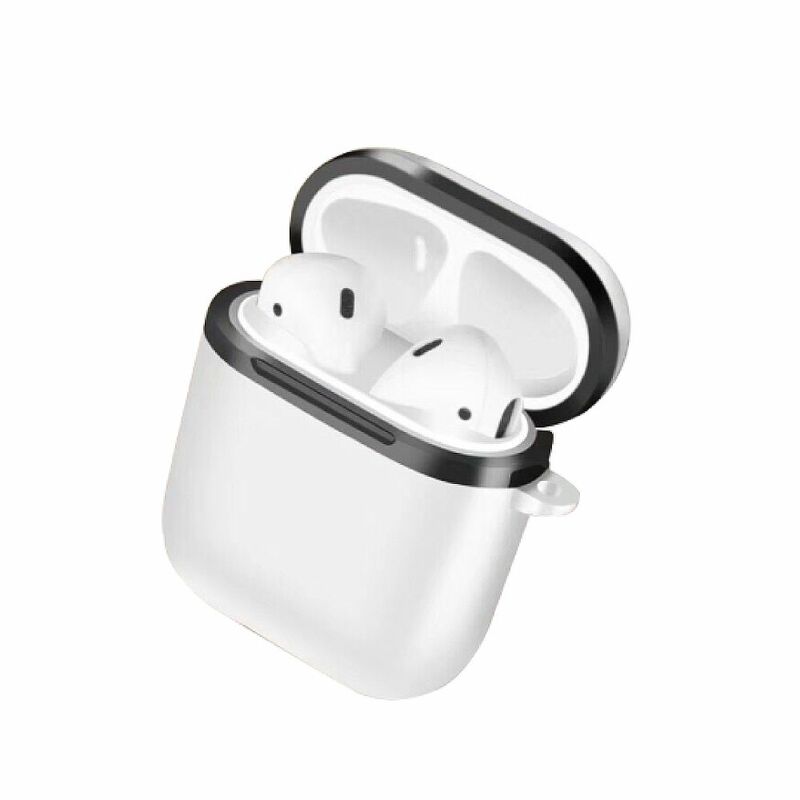 Never worry about scratching your AirPods Case.The scratch prone AirPods Charging Case is a magnet for scuffs and discoloration. 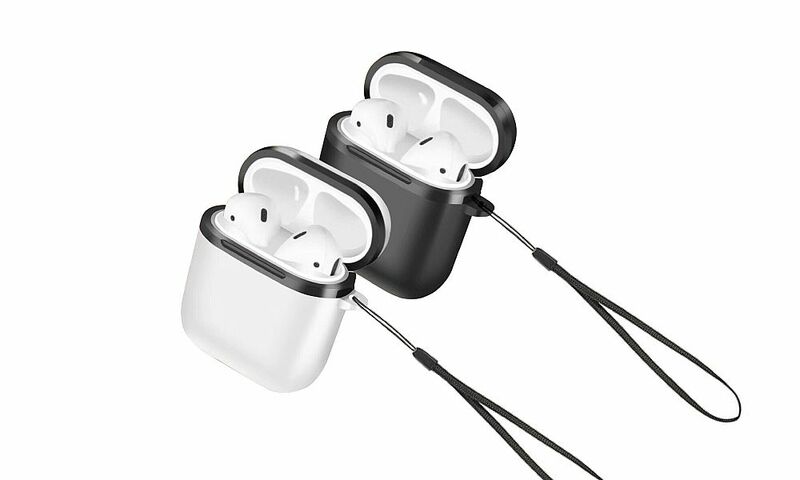 Keep your AirPods case in their perfectly original condition.